This showcase event will start from the Holdsworth road end in the Tararua Forest Park at 3.00pm. 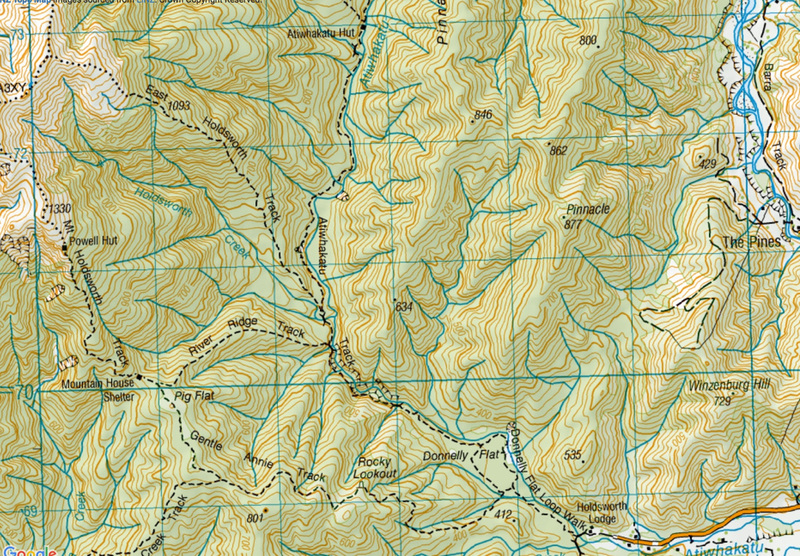 Mountain bikers will cycle 7km along the Holdsworth to Atiwhakatu track to Atiwhakatu Hut. Riders will then turn around and cycle back along the track to the Holdsworth road end. Please note this event is not a race. A donation of $10 will be requested as a contribution to the Department of Conservation (DoC) for ongoing track maintence. Payment to be made at event registration. 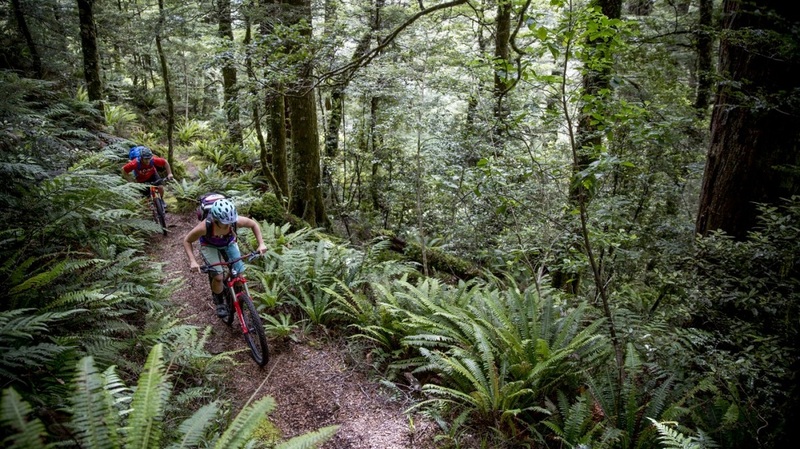 For an alternative mountain bike experience check out our Ruamahanga Trail Ride.